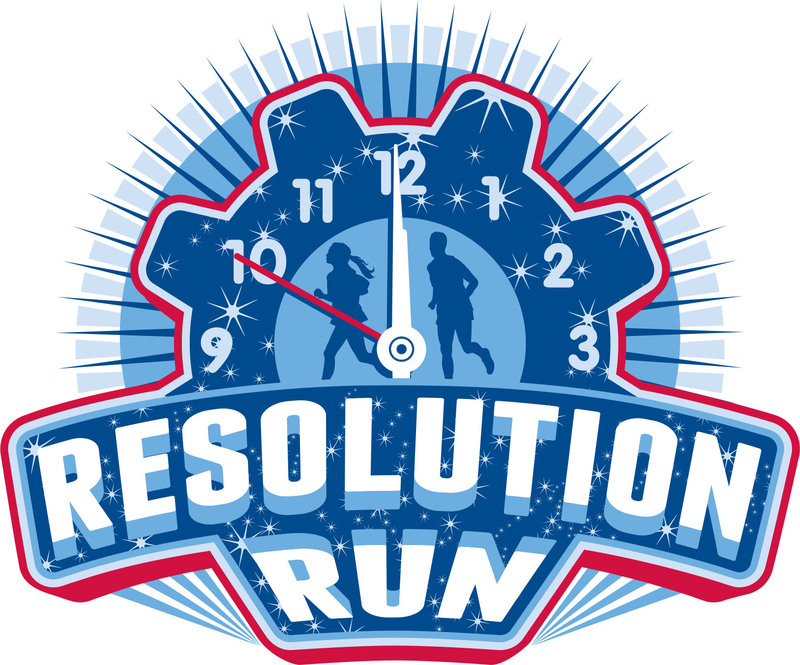 Come out and celebrate the New Year with a FREE 5K run in to Lagoon Valley Park. Run, walk, skip, or hop; just come out and start your New Year off right. We look forward to kicking off 2018 with you all! Monday, January 1, 2018 at 9 am, we are meeting at Crossroads Christian Church located at 190 Butcher Rd, Vacaville, CA 95687. We will run down the bike path in Lagoon Valley Park to the red bridge, near the toll entrance and back.